Heading into 2019 our growing season report will start to take some shape with inputs from the Grower Committee and all aspects grapes. We start the season with a soil microbe seminar with Reforestation Technologies Jan 23 at Wooden Valley Winery. We are all learning that the microbe populations in your ag soil are very important to soil health and plant uptakes. Unified Wine and Grape Symposium is Jan 29-31 and SVVGA is a sponsor at the State of the Industry. We support our Eastern grape clients by participation in the Eastern Wine Exposition in NY this year. There are a number of non bearing new plantings that will start to come to production in the valley. Many of these are in locations that have not been planted before in the western hills of the AVA. New wines will result by 2020. 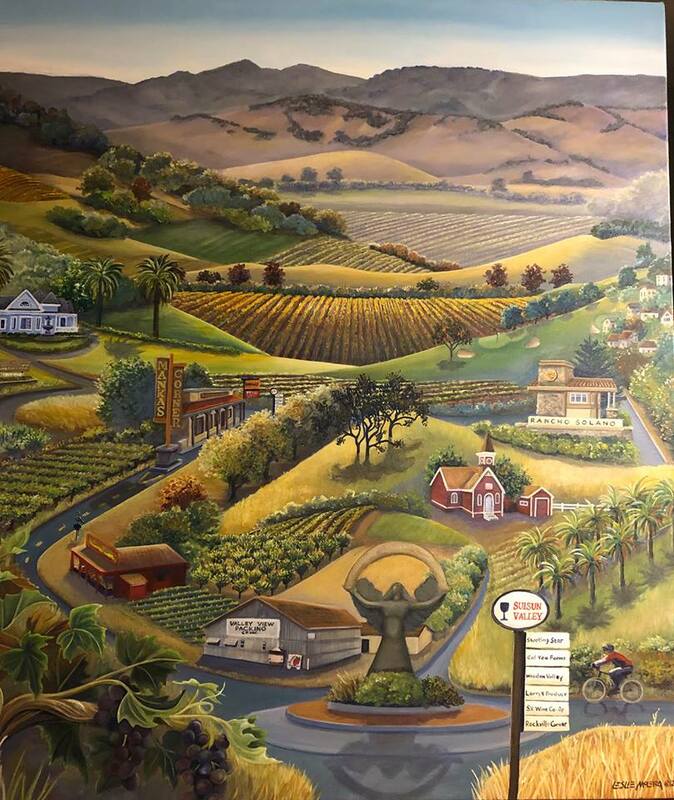 Several new wineries are in construction in Suisun Valley and expect some new openings at end of 2019 or early 2020. On the regulatory side SVVGA will begin a process with CDFA on possible adjustments to the AVA boundary in the Ryer Island region at the very eastern section of Solano County. There are considerable differences in grape pricing in this region to the primary grape regions of Suisun Valley and Green Valley in Solano County and we hope to make an adjustment in the boundary line with Crush District 17, which is primarily associated with the Clarksburg AVA in the Sacramento River islands region.